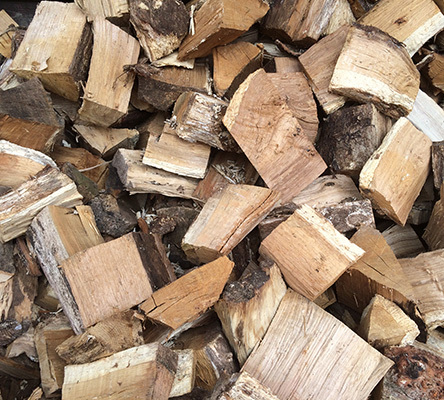 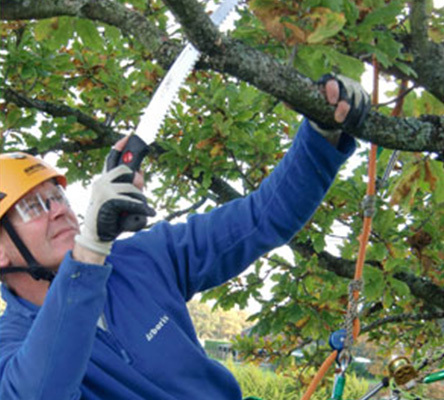 Arbor Venture Tree Care is a team of experienced and qualified arborists. 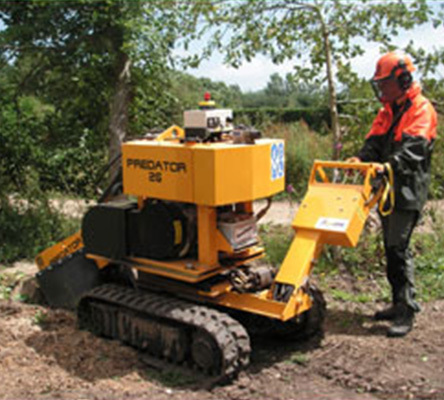 We pride ourselves on the hard work and professional manner of our staff. 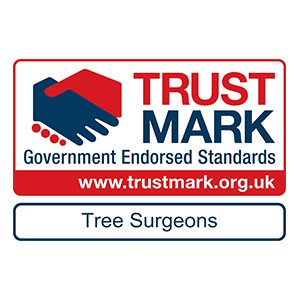 It is our aim to educate our customers on correct tree care, improve the health and appearance of your trees, and reduce potential risks. 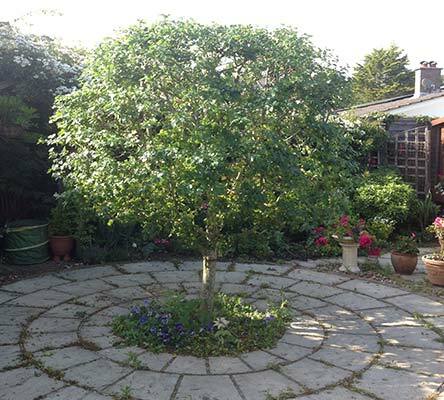 Every care is taken to make sure surroundings are not damaged or disrupted, and that your property is left clean and tidy. 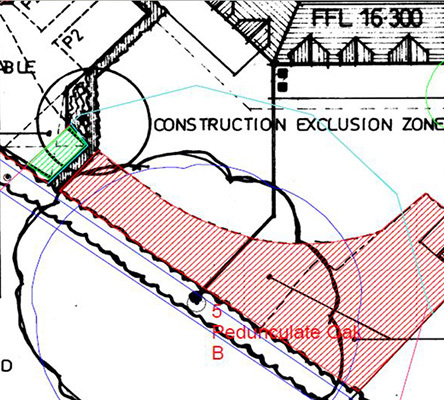 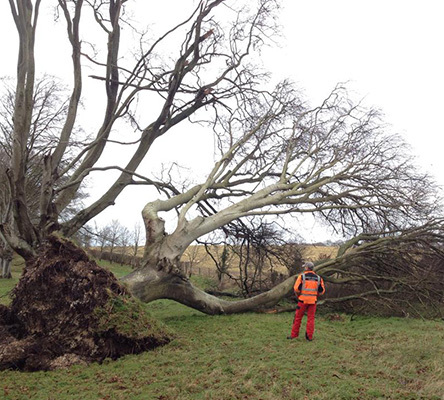 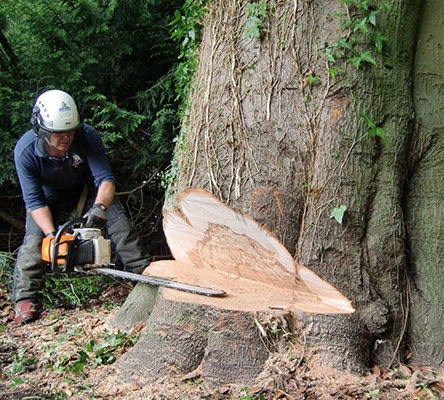 We have both public and employer’s liability, as well as professional indemnity when carrying out tree surveys/reports. 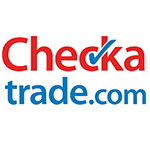 All quotes are supplied with a copy of our insurance. 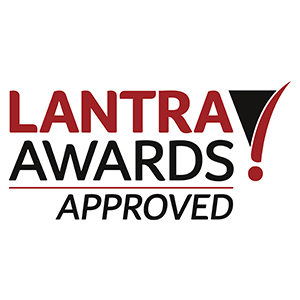 All lifting equipment meets the Lifting Operations & Lifting Equipment Regulations, to make sure that both our customers and our staff are safe while working. 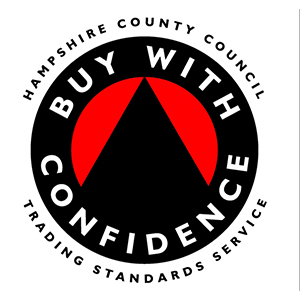 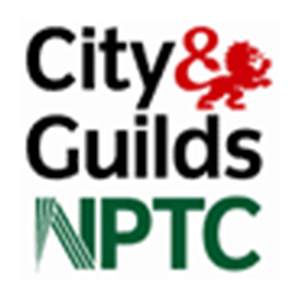 Each person working on your property holds NPTC Chainsaw and Tree Climbing qualifications. 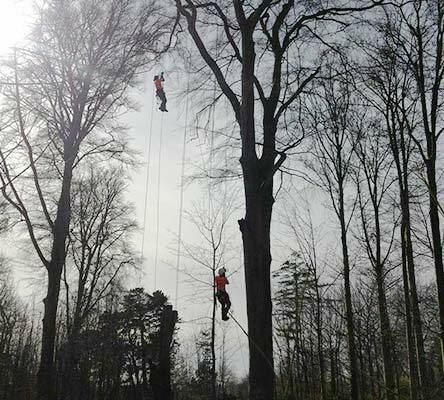 There are always at least two people on site qualified to perform an aerial rescue, holding a First Aid at Work qualification. 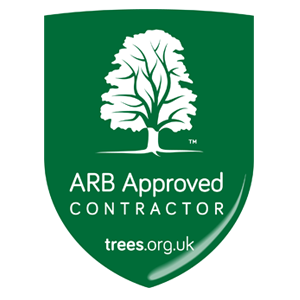 We also have professional arborists who hold a recognised academic qualification, such an NCHarb. 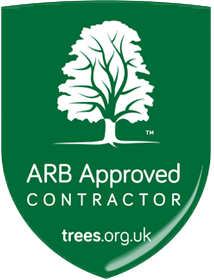 This shows their understanding of proper tree care and the ability to comply with BS3998. 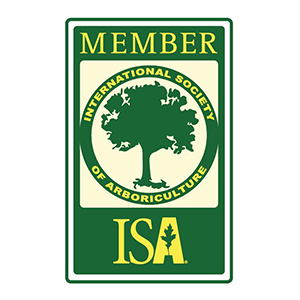 We are also a member of the International Society of Arboriculture, so we are kept up to date with current tree care issues.